Felton’s Boiler Tube Brushes are mainly used in pipe and boiler tube cleaning and flue cleaning. 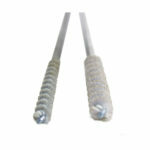 Extension rods are available for purchase to help reach long and deep pipes, or even chimneys. 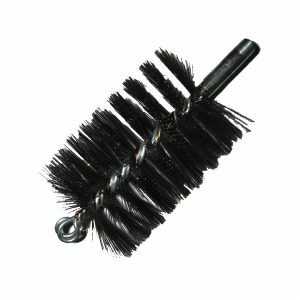 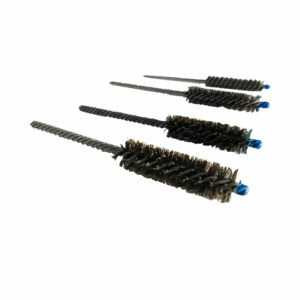 These tube brushes can also be used in chimney cleaning and maintenance, making them the perfect chimney brushes. 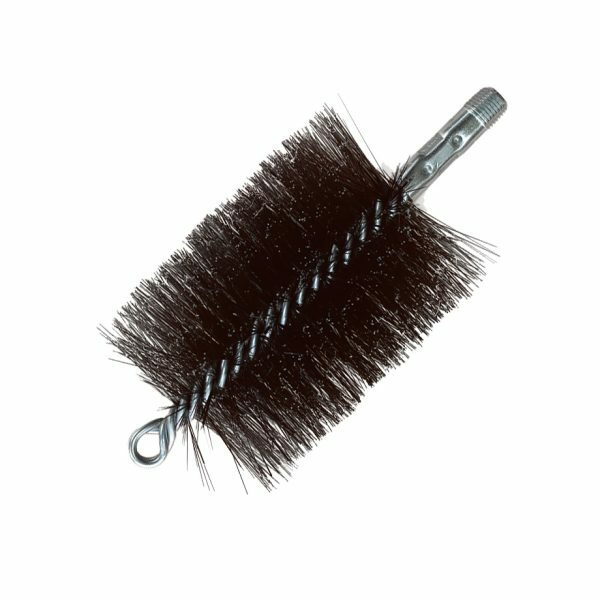 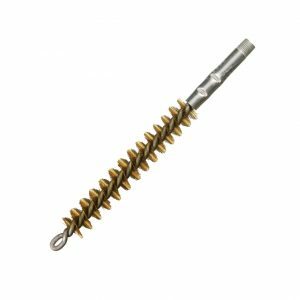 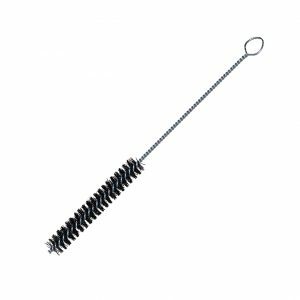 Flue brushes are filled with 0.012 round carbon steel wires and fitted with 1/4” x 2” NPT pipe.